Home » Book Releases » NEW RELEASE ALERT! I’d Rather Be Me! Have you ever wished for wings? 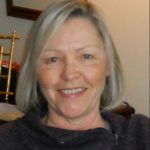 We’re very excited about author Linda Oliver’s first book with CODP, I’d Rather Be Me! 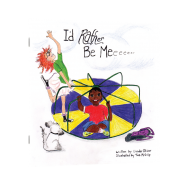 Illustrated by Tina McGilp (author of June), I’d Rather Be Me will tickle the imaginations of all little readers as they explore whether it really is better to just be you! Cute, fun, and with a great message for boys and girls alike, I’d Rather Be Me is a must read! You can get your copy NOW at the CODP store and watch for it on Amazon soon!